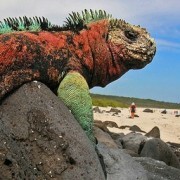 You are here: Insider’s Galapagos Blog / Insider’s Galapagos Goes Live! 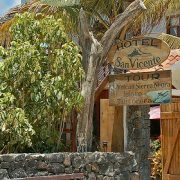 With so much information out there on the islands – and with hundreds of tours, cruises, hotels and agencies to choose from – it’s no surprise that planning a visit to the islands can be a little overwhelming. For most, a trip to the Galapagos is the realization of a lifetime dream, so it’s important to get it just right. That’s where Insider’s Galapagos comes in. 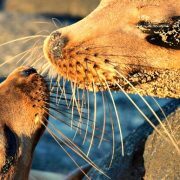 Our aim is for Insider’s Galapagos to be the most comprehensive and up to date source of information for planning a trip to the Galapagos Islands. So whether you are organising your own trip or a trip for someone else, you’ll be able to find everything you need to know right here. 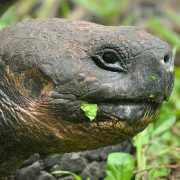 You’ll find the latest Galapagos travel news, insider travel tips, yacht, hotel, tour and restaurant reviews by local travel professionals, first-hand accounts of travel in the islands from real travellers, and interviews with experts that have deep knowledge of the natural wonders of the Galapagos Islands. 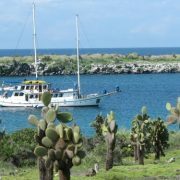 We invite you to join us on a journey – both figuratively and literally – to the amazingly fabulous Galapagos Islands. We’ll help you plan the trip of a lifetime. Your part of the deal is to have an incredible time out there. Tell us what you think. Do you have any suggestions for topics for future articles? Custom Lightbox! 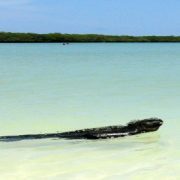 Insider’s Galapagos is back!